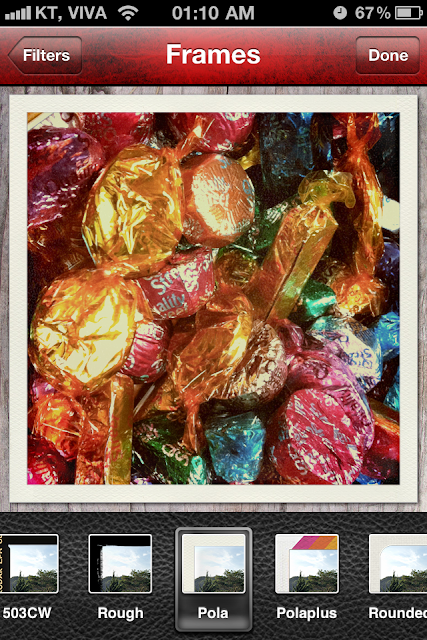 Instaplus is such an amazing Application for iPhone users who loves photography ! There is another Application called Instragram it is also amazing for people who adores photography, its kinda like Twitter. 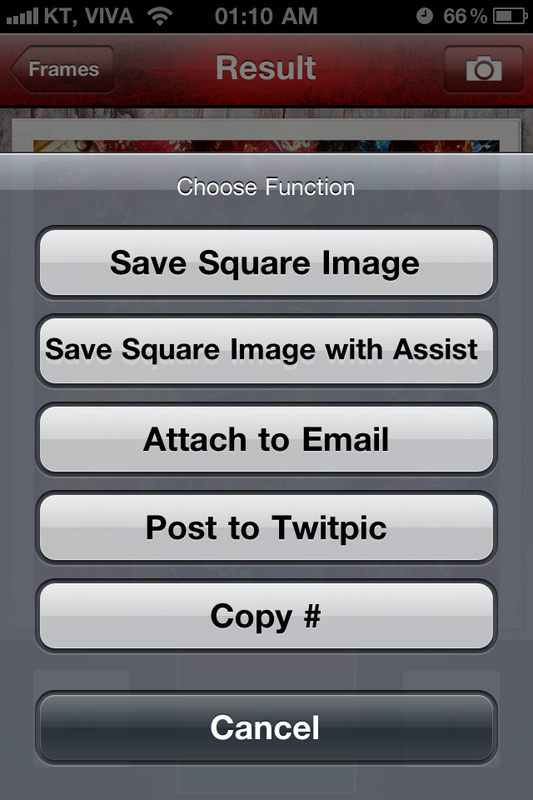 You can post images, follow people, comment on their photos and even like it. Also, it allows you to post your photos directly to twitter, facebook, flickr or any other social network only if you enabled that option. However, I will post a review about this application later. 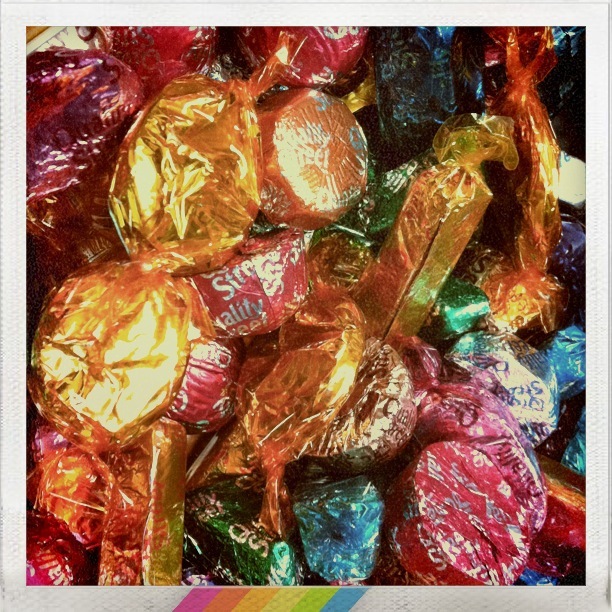 Now, I will be posting photos about Instaplus Application. Second, there are so many filters where you can use it on your photo to add a beautiful touch on it. 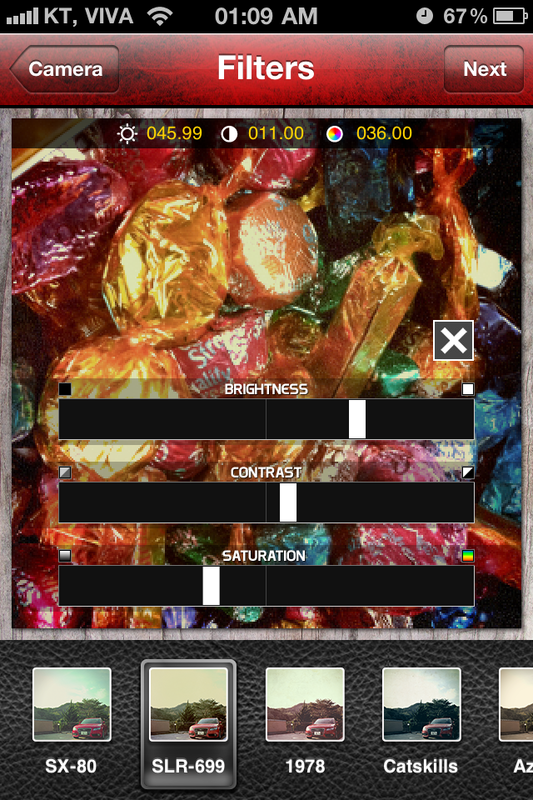 And you can even control the brightness, contrast and saturation of your photo. Third, you may chose the frame you most like and feel that it fits your photo. And this is the final image with the final effects !